MALACCA (MELAKA) is one of my most visited destinations in Malaysia. I’ve been here 5 times, yet still, I can’t get enough of this place. From narrow lanes peppered with colorful Baba-Nyonya houses to a plaza fringed by red-painted Dutch brick buildings, grandiose temples to commanding mosques, and from hand-crafted intricate souvenirs to cafes serving taste bud-tingling local dishes, everywhere I turn, Malacca (Melaka) reminds me that I am somewhere unforgettable! 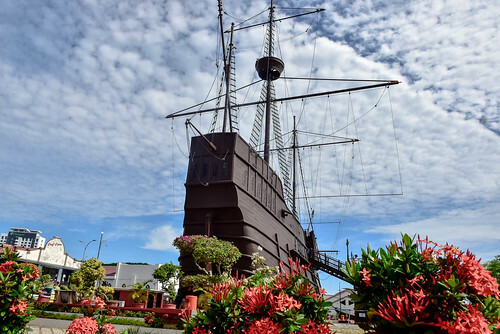 Malacca (Melaka) is the birthplace of Malay civilization. 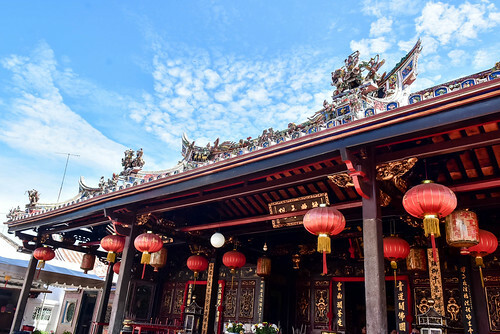 Even before the rise to fame of its neighbor Singapore, Malacca was already turning heads. 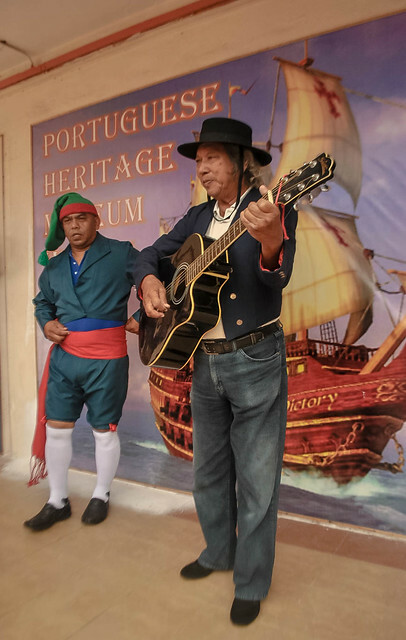 In fact, it has a long-withstanding history of colonial rule under the Portuguese, the Dutch and the British. 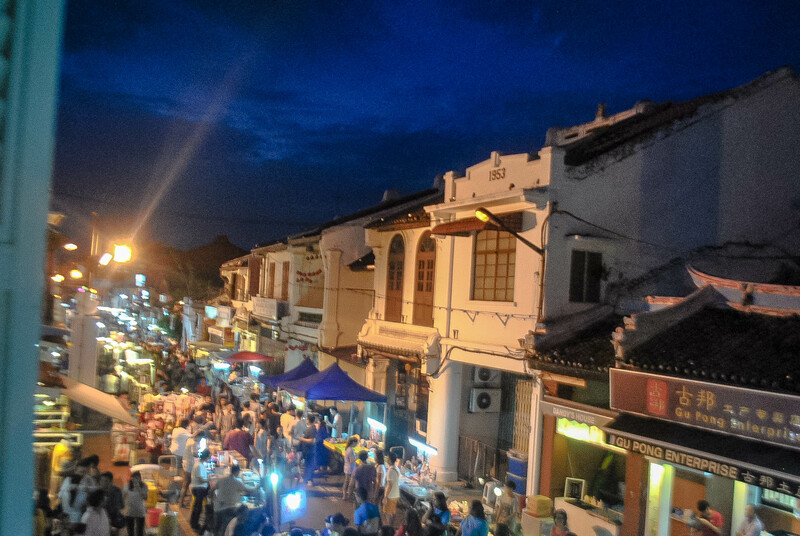 Because of its rich heritage, Malacca/Melaka was listed as a UNESCO World Heritage Site in 2008. 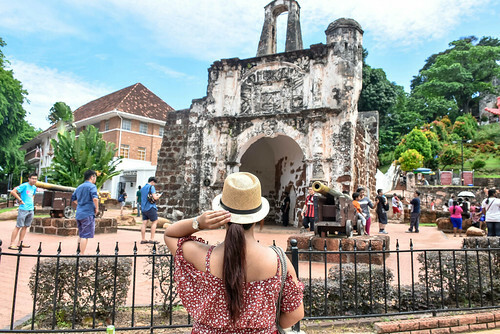 To make the most out of your trip in this historic town, here’s my Malacca/ Melaka Travel Guide for your perusal. Melaka uses Ringgit as their currency. Current rate is about MYR 1 = PHP 11.66 (SGD 0.32 / USD0.23). Best rate for money exchange is at money changers at the malls in Kuala Lumpur. If you will exchange at Kuala Lumpur International Airport (KLIA), CMB bank has one of the best rates. Otherwise, your best bet is withdrawing from several international ATMs sprinkled around Kula Lumpur. Or better yet, exchange your money at money changers in the Philippines, I usually exchange mine at Sanry’s Money Changer in Robinsons Pioneer Mall. Always ask for receipt. Kuala Lumpur has 3 international airports: Kuala Lumpur International Airport (KLIA), the low-cost carrier terminal Kuala Lumpur International Airport 2 (KLIA2) and Subang Skypark Airport. Since there are no direct flights to Malacca/Melaka from Manila, Philippines, you need to fly to Kuala Lumpur from Manila. Good news is, Philippine Airlines now offer reasonably priced flights from Manila to KLIA in Kuala Lumpur. You can book your flights at http://philippineairlines.com. From Kuala Lumpur, you can take a domestic flight to Malacca International Airport located in Batu Berendam or a cheaper way is to travel from Kuala Lumpur to Melaka/Malacca by bus (see details below). Travel time is about 2 to 2.5 hours. 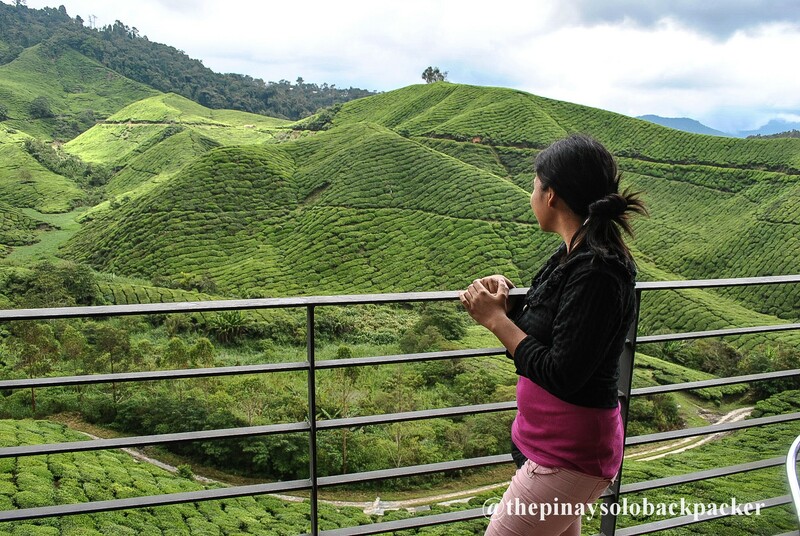 DISCLOSURE: My recent trip to Melaka was made possible by Philippine Airlines in partnership with Malaysia Tourism. From KLIA or KLIA 2, there are buses that ply directly to Melaka/Malacca. Fare is MYR 24.30 (PHP 433 / SGD 7.86/USD 8.68). Travel time is roughly 2 hours and 8 minutes. Buses to Malacca/Melaka from KLIA and KLIA2 run every 15 minutes from 6:30 AM to 12:30 AM. From Kuala Lumpur, you need to go first to TBS (Terminal Bersepadu Selatan), the terminal for long distance buses in Malaysia. From KL Sentral, you can take a KTM Komuter train to TBS (purchase ticket to Bandar Tasik Selatan) for about MYR 1 (PHP 12/ SGD 0.32/ USD 0.23). Hop on the train heading to Sundai Gadut direction. Travel time is roughly 17 minutes. Alternatively, from KL Sentral, you can also ride the KLIA Transit Transit train to TBS for about MYR 4.20 (PHP 49 / SGD 1.36 / USD 0.98). If coming from KLIA or KLIA 2, there are buses that go directly to TBS for MYR 11 (PHP 128 / SGD 4 / USD 0.23).But then again, better to just take the bus directly to Melaka from KLIA or KLIA 2. Once you are at TBS, you can purchase the bus ticket to Melaka/Malacca. First trip is around 5:45 AM from TBS to Melaka/Malacca, last trip is around 11:45 PM. There are buses almost every 15 – 30 minutes. Fare is around MYR 10 (PHP 124 / SGD 3.23 / USD 2.48) depending on the type of bus and travel time is around 2 hours and 15 minutes. There are several buses from Singapore to Malacca/Melaka. You can find buses from Singapore to Melaka/Malacca at Queen Street Bus Terminal, City Plaza Singapor, Katong V Mall, Tampines, Golden Mile Complex., Golden Mile Tower and Boon Lay. Fares start at roughly MYR 97.44 (PHP 1,136 / SGD 32/ USD 22.78) depending on the type of bus. 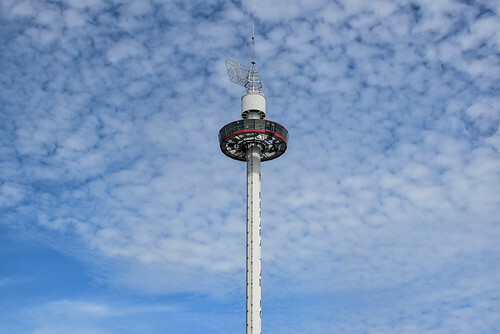 Travel time from Singapore to Melaka by bus is approximately 4 hours and 8 minutes. 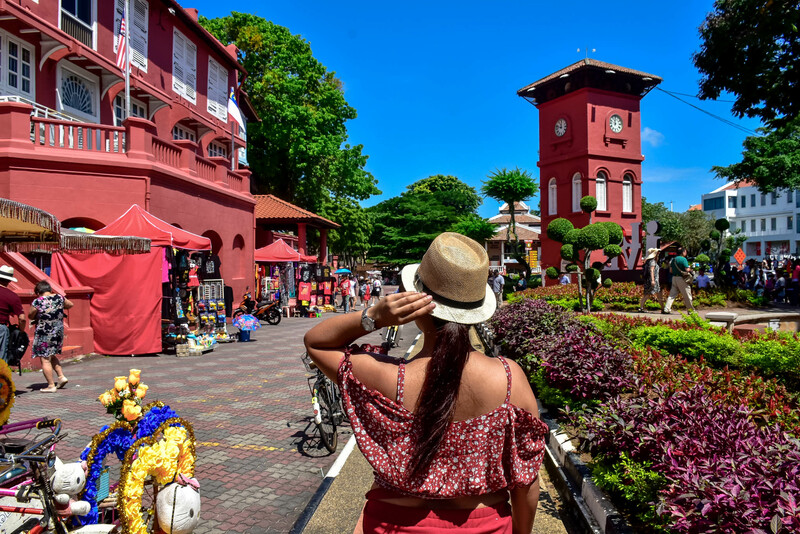 It’s quite easy to get around or tour Melaka/Malacca, in fact it’s pretty cheap as most attractions are walking distance of each other. So you can either do a DIY Walking tour, avail of Melaka/Malacca guided tour or ride the groovy Melaka/Malacca trishaw. 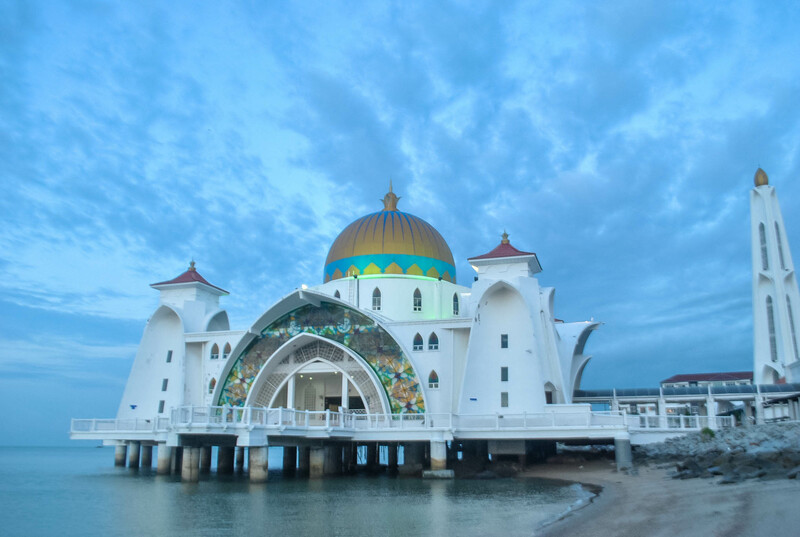 If you are pressed for time but you want to visit Melaka as a side trip from Kuala Lumpur, don’t fret as you can BOOK CHEAP MALACCA TOUR HERE . The tour itinerary includes a visit to the Red SquareSt. 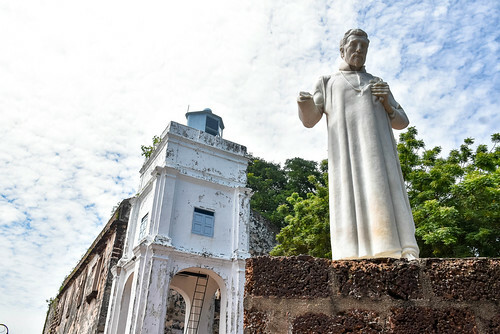 Peter’s Church, A’Formosa Portuguese fortress, Chen Hoon Teng Temple, Malacca River and Malacca Museum. 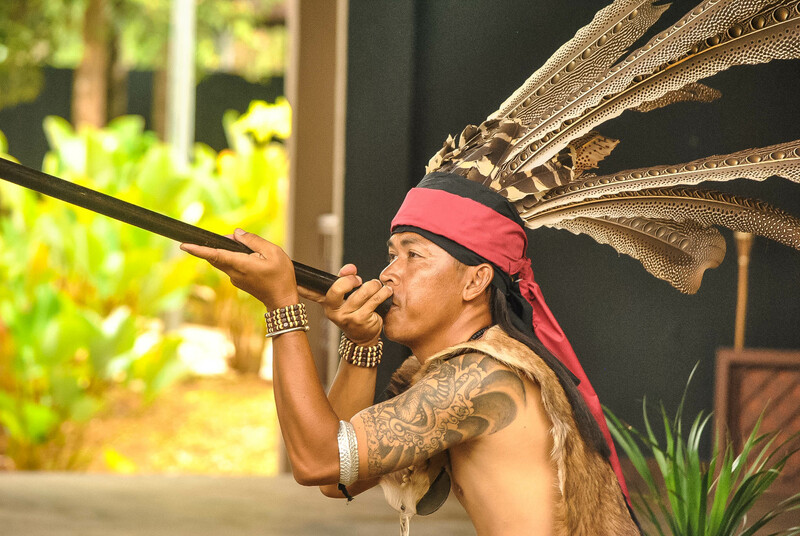 The tour includes pick up from hotels within the Kuala Lumpur City Centre and Bukit Bintang area. 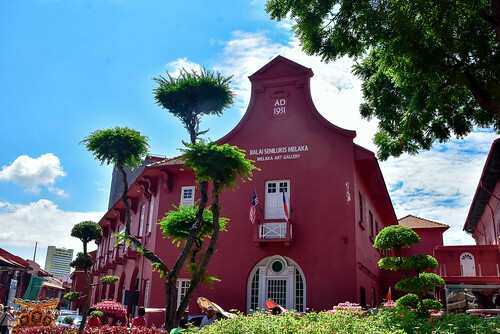 Most of Melaka’s top tourist attractions are concentrated around the Dutch Square, famed for its red buildings, and Chinatown District, known for its Baba Nyonya houses turned into museums or antique shops. 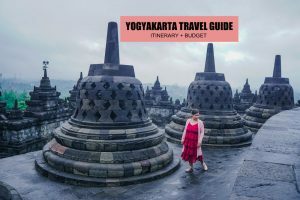 Thus, they are walking distance of each other, so you can just do a DIY walking tour of with the help of Google Maps or Melaka tourist map that you can get for free at KL Airports ( KLIA/KLIA2), TBS (KL Bus Terminal) or Malaysia Tourism Centers. 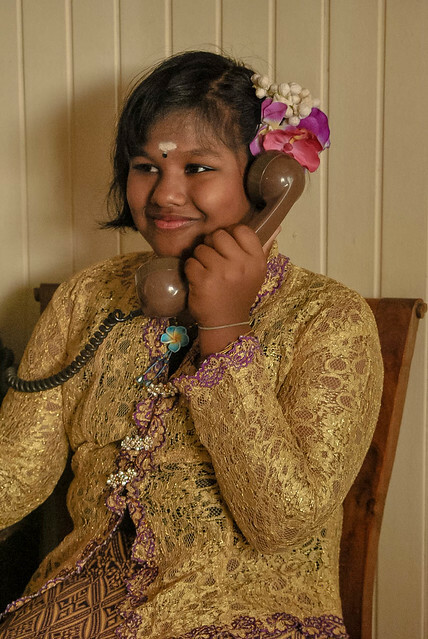 Or maybe hire a guide for a private Melaka/Malacca walking tour like we did. Alternatively, a cool way to tour Melaka is by riding Melaka trishaws/ tricycles for about MYR 40 (PHP 466.22 / SGD 12.94 /USD 9.35) per hour. Rate is good for two persons. 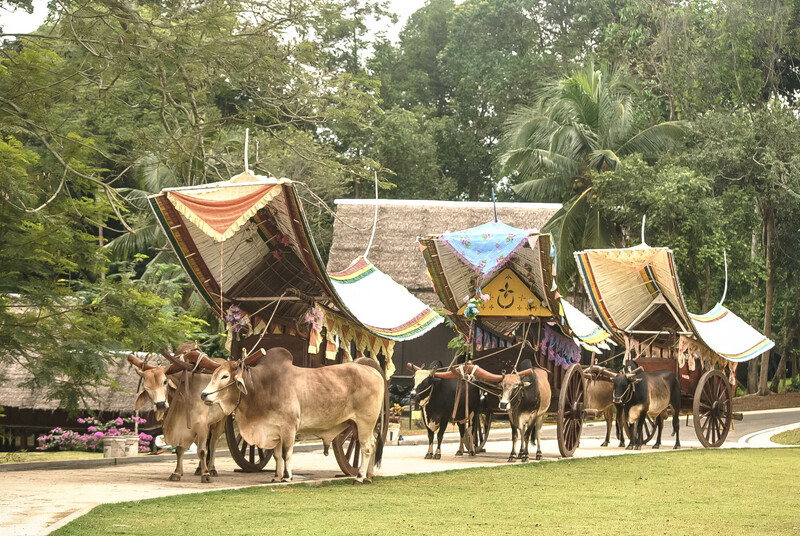 Make sure you agree on the price first and what the tour covers before riding the trishaw. 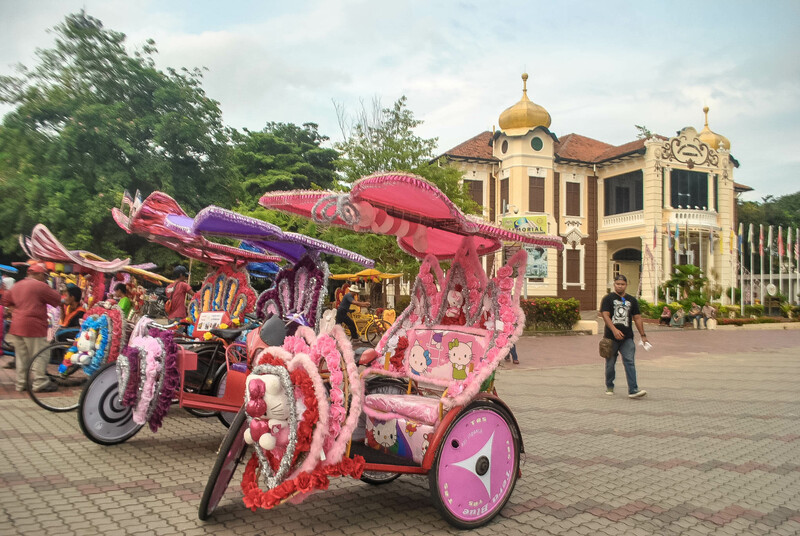 Melaka’s trishaw are stylishly decorated with flowers and stuff toys, featuring cartoon characters like Hello Kitty, Pokemon, Doraemon, etc and with blaring pop music. The Melaka Hop on Hop off bus has been discontinued a few years back. So your next option if you want to take a bus to tour the historic district like the Dutch Square and Chinatown, you can ride a Panorama Bus # 17 (Melaka Sentral – Ujong Pasir) for MYR 2 (PHP 23 / SGD 0.65/ USD 0.23 ). If coming from Melaka Central Bus Terminal, walk to the back of the bus terminal and look for Bus Stop # 17. 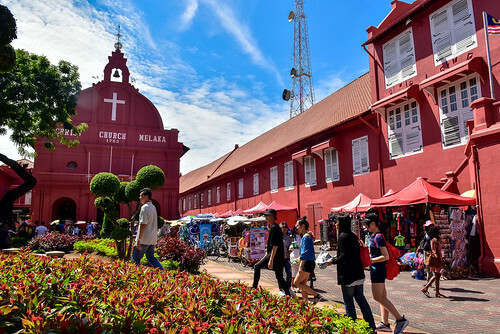 Ride Melaka Panorama Bus # 17 and alight at Bangunan Merah, where the Dutch Square is located (red church and buildings). Bicycles are also available for rent around Melaka. Bring water to stay hydrated, as it can get pretty hot at noon. 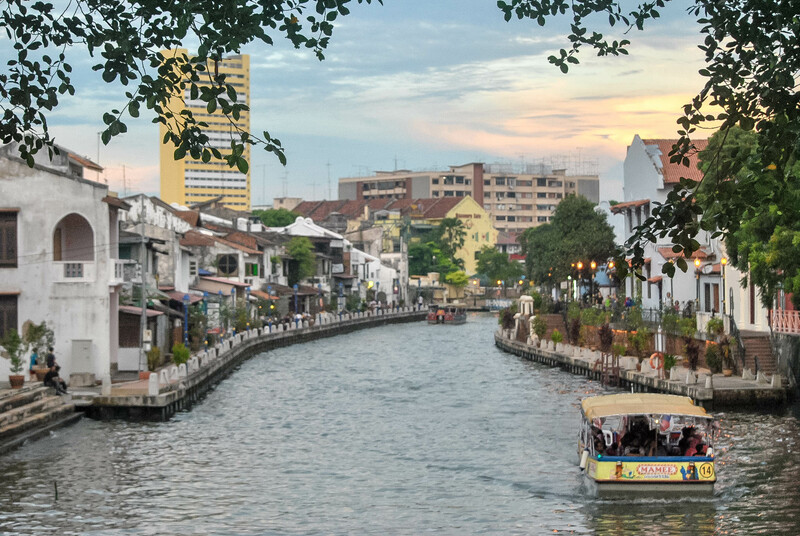 A leisurely way to tour Melaka/Malacca is by doing the Melaka/Malacca river cruise, available from 9:00 AM to 11:30 PM daily. You’ll never run out of a place to stay in Melaka/Malacca. 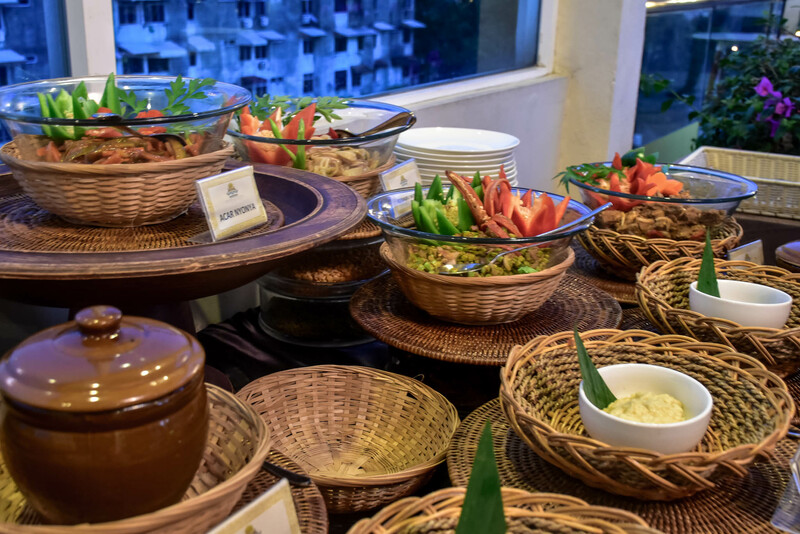 There’s a wealth of accommodations and almost all of them are reasonably priced, usually starting at PHP 700+ for a double room, good for two persons. Everytime I stay overnight in Melaka/Malacca, I usually stay at mid-range hotels here as price usually include breakfast (PHP 800 – PHP 1,300+) and it’s already good for two. I’ve yet to stay here but we visited and dined in this hotel and it is really clean, spacious and stylish. Their double room is reasonably priced! Check rate on the link below. We stayed here. Rooms are reasonably priced, clean, spacious but needs more lighting. Also, staff needs improvement. 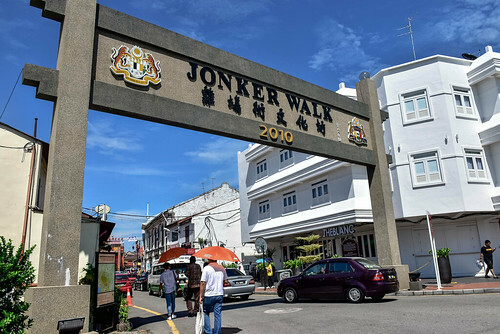 As I mentioned above, most of Malacca’s top tourist attractions are situated around the Dutch Square and Chinatown District, so they are walking distance of each other. 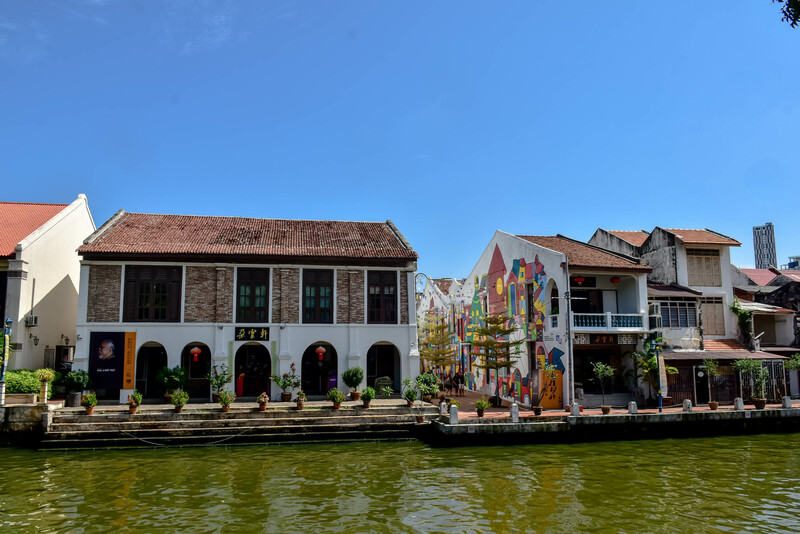 Here’s a list of some of the places to see while in Melaka/Malacca. 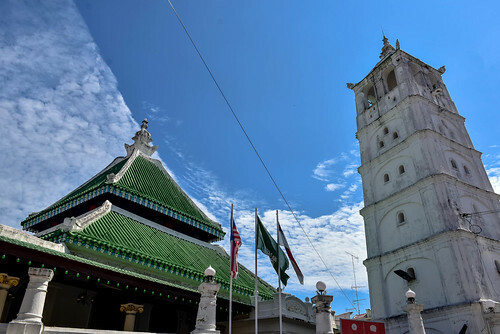 We took a cab from Malacca Dutch Square to Melaka Straits Mosque. 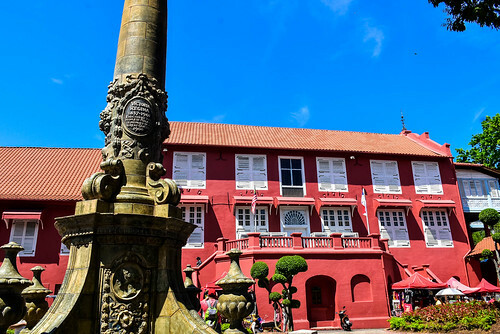 Best way to get here is by taxi from Melaka’s historic district. Important: I’ve visited Taman Mini Malaysia a few years back. Google maps says it’s permanently closed although I still see some reviews this year but they’re not so good reviews saying most houses are not well-maintained and no activities in the area. Will verify this and update. Entrance Fee: Free. Donation is highly encouraged. The ancient shophouses dappled around Jonker Street were once antique shops, but now they’ve been turned intocafes and restaurants. Malacca is a foodie haven, a perfect place to try Nonya, Malay, Indian and Chinese cuisines, you’ll never run out of places to eat here. Be warned though about the queue especially on weekends and holidays, so if you want to skip the long line, either you eat early or late for lunch. 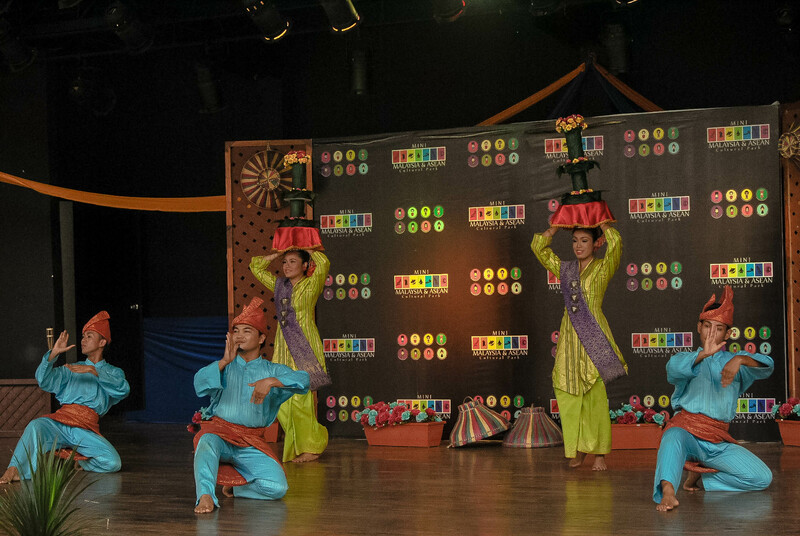 Don’t miss the night market here around Friday and Saturday nights that is open from 6:00 PM to midnight. It is possible to do a Melaka Day tour from KL (Kuala Lumpur), but I highly recommend staying at least overnight / 2 days 1 night in Melaka. Personally though, I’d stay here for 3 or 4 days, taking things at a leisurely pace while exploring the town’s outskirts. Day 1 is mostly walking tour, all sights are close to each other, so better go there on foot or hire a disco trishaw. 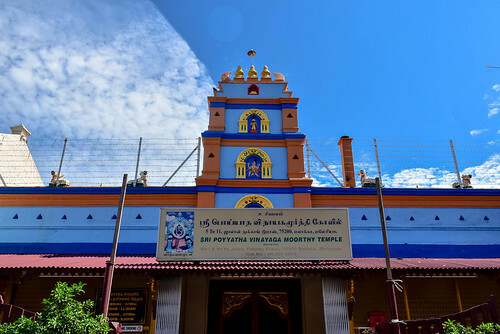 On the other hand, most attractions listed on Day 2 (see other attraction listed above) are located outside Melaka’s historic district and are far from each other (see Google Maps). So it means, either you take the local bus (will eat up our time) or take a cab to the said destinations. Here’s my Melaka/Malacca sample trip itinerary for a 3 day/ 2 night stay. 05:00 PM Shop for souvenirs. 06:00 PM Melaka River Cruise. 07:00 PM Dinner. Socials. Stroll around Jonker Street. 06:00 AM Cab to Melaka Floating Mosque. Photo op at the mosque. Sunrise watching. 07:00 AM Cab back to hotel. Breakfast. 09:00 AM Bus or taxi to Portuguese Settlement. 12:00 PM Back to hotel. Check out. Head to Melaka Sentral. Leave luggage at locker storage. 04:00 PM Back to Melaka Sentral. 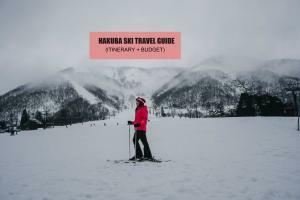 Pick up luggage. 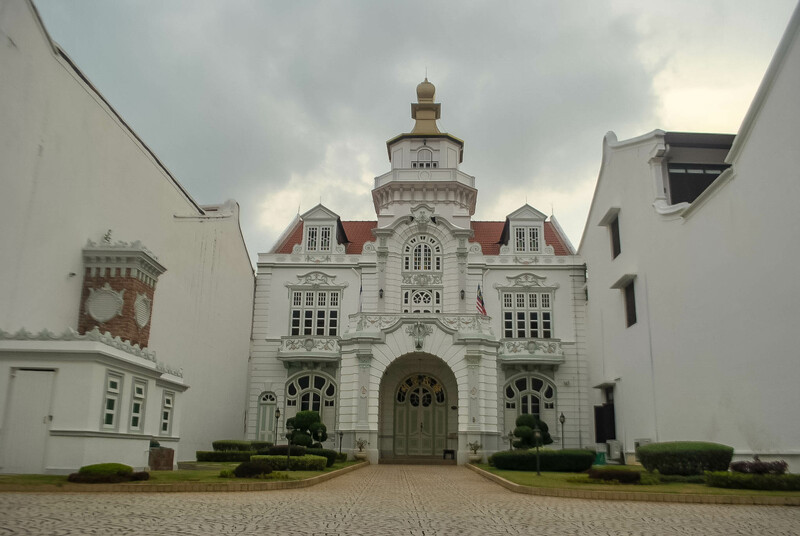 Bus to Kuala Lumpur or next destination – Ipoh. A trip to Melaka/Malacca won’t empty your pocket as many accommodations and food here are reasonably priced.